In an earlier post I presented Expectation driven development through NetBeans IDE concept. I have prepared a video demonstration of that concept. 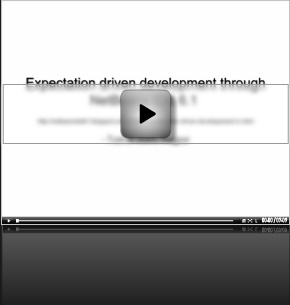 Please visit the Expectation driven development through NetBeans IDE demo to watch the video.